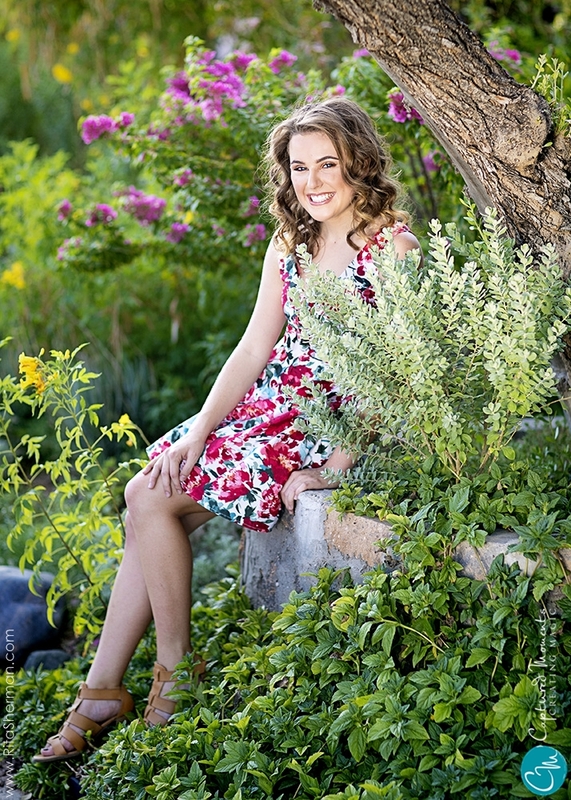 Taylor's session was set in downtown Scottsdale out and around the Scottsdale Civic Center. Sadly, we got rained out on our first try at the session so we had to reschedule for another day. However, with both sessions combined, we got sooo many wonderful images for Taylor's senior portraits.